Author and Professional Mentor, Ken Rabow is our guest on today's show. 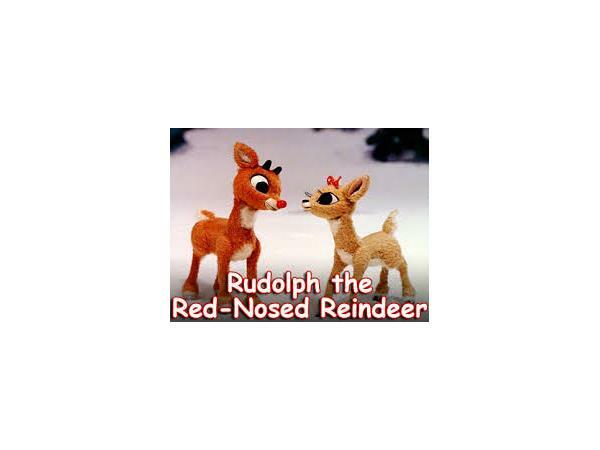 One of Rabow's clients, an aspiring author, shared his sentiments about the famous Christmas story, Rudolph the Red Nosed Reindeer, and said he wanted to write about it. Rabow was impressed. After sharing the young man's draft article with his wife, Rabow took it to the Huffington Post, where he is a reglar contributor. 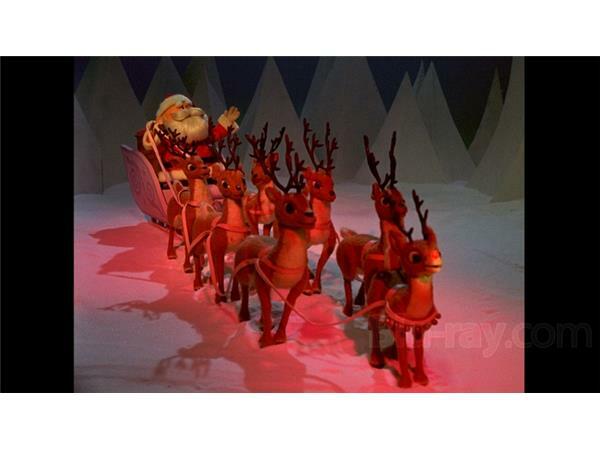 The article, entitled What Message Is Rudolph the Red Nosed Reindeer Sending Our Kids, explores the young man's perspective. 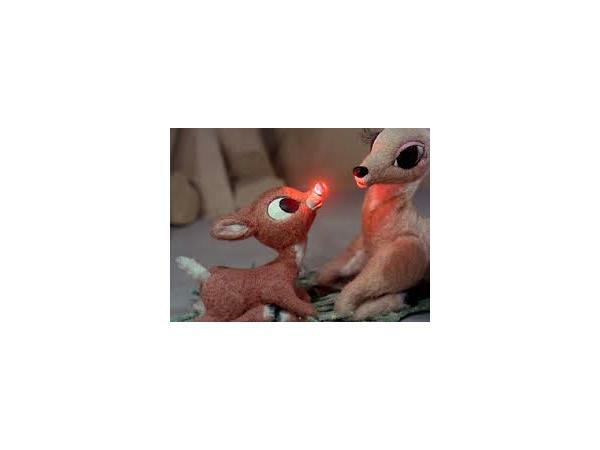 From the article: When my mom and me first watched Rudolph, the Red-Nosed Reindeer, we had a very different view of it than most people. As being one of the people on the autistic spectrum, some things that others find enjoyable I see in a very negative way. However, certain things that are perceived unpleasant to some, are the very same things that I see the beauty and genius of. 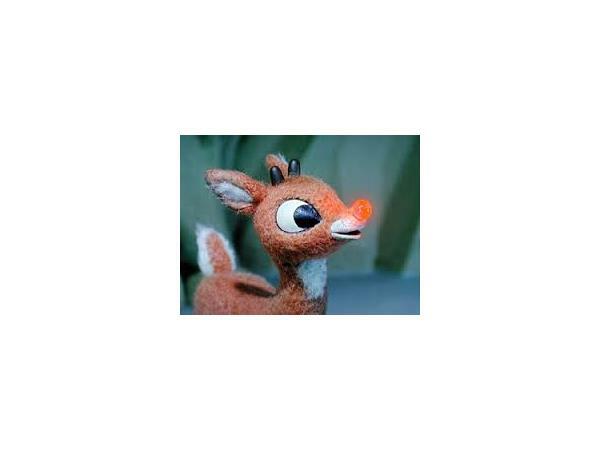 Is the young man sayng he dislikes Rudolph? What part of the story is problematic? Should everyone rethink this favorite Christmas tale? After today's show you won't see Rudolp's story the same way. Click here to read the famous song lyrics. Read more: Ken Rabow on the Huffington Post.